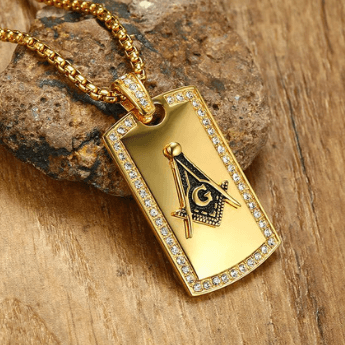 Without any exaggeration, we can put this on our Masonic honour and tell you that we get at least two people a day asking us whether you can join the freemasons online. 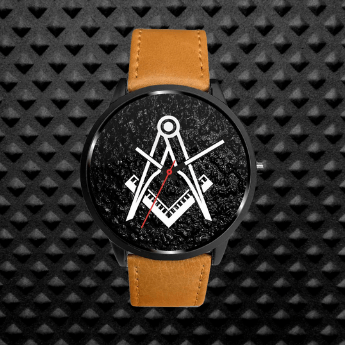 This site is dedicated to answering any questions both masons, and non-masons may have about the Craft but if there is a question we wouldn’t like to answer again, it’s that one. If you do happen to find a website (or some kind of weird internet group) that says if you pay, you will be allowed to become a full-fledged member of any Masonic society, then they are lying to you and probably only out to get your money. Unfortunately, we get this question most often from developing countries in the sub-Saharan region, and by some misfortune, the idea is that once you become a Freemason, you will instantly become rich, powerful and famous. This stems from wrong information about Freemasonry where one of the most common myths is that all Freemasons are rich and powerful. 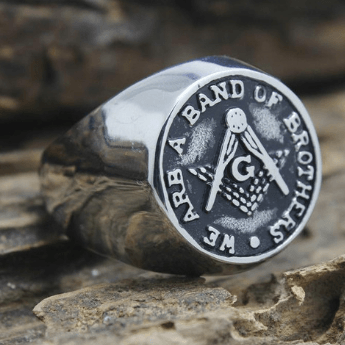 Yes, there have been many Freemasons who become successful and there were even Kings and US presidents in the Craft, but that does not mean all Freemasons become rich through their connection in the craft. Freemasonry is a charitable organization that requires you to “spend money” rather than earn it so if you’re one that believes becoming a Freemason will make you rich, prepare to be disappointed. See: Can Freemasonry Make You Rich? Please Do Not Send Any Money! 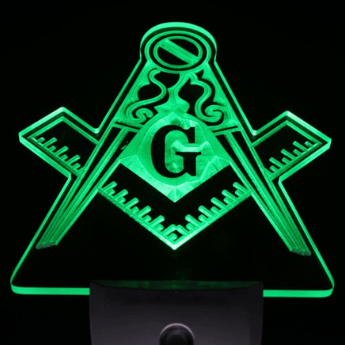 We have received “spam comments” on our website that if approved by us, would make you believe that just by calling 1800-ILLUMINATI will instantly make you a freemason. We have talked extensively about this and shared some valuable tips on our guide on how to become a member. You find a friend who’s already a member and ask to join (or you inquire at your local lodge). You pay your application fee. You go through the work and degrees needed (three of them), and then you become a master mason. Freemasonry is a secretive society with a deep history in rituals and tradition. You are not going to be able to join the freemasons online seeing as how the process I just described just cannot be replicated in the digital realm. Also, being in a Masonic lodge surrounded by all your brethren is one of the most amazing benefits off Freemasonry so even if you could join online, I wouldn’t trade my experiences of going through my first 3 degrees for anything. 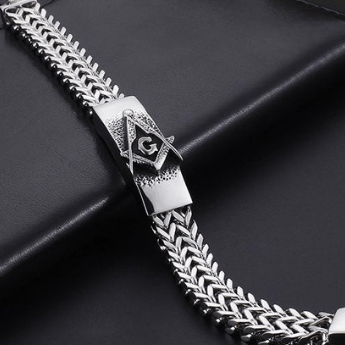 I really do hope this post has answered your question and please; if you want to become a Freemason, do it through the right channels and through a recognized Lodge backed by a Grand Lodge. 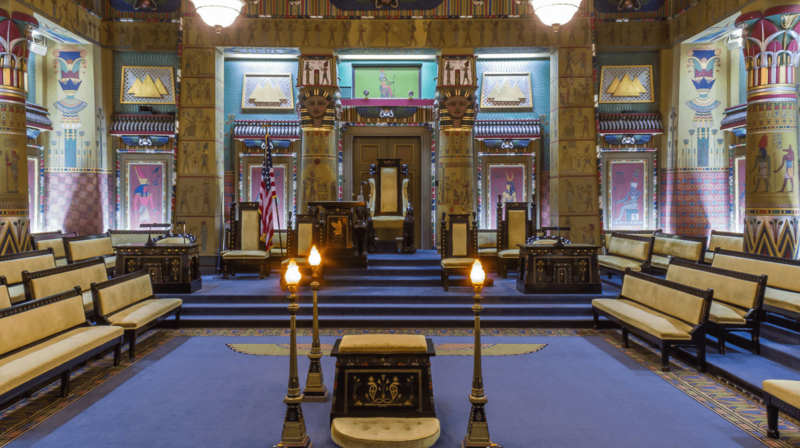 See: The List Of Masonic Grand Lodges. Never, ever send any money to somebody claiming they can make you a member. If you have any doubts, please let us know and we’ll look into it further, but there’s an incredibly high chance that it will all just be a scam. Thank you for reading. May the Grand Architect of The Universe bless your day. I appreciate your clarification to those who want to join as simply,what i want you to know that many people had been cheatted and do not reach to the steps they must follow. some countries do not have lodge so what are the procedures . we do not speak about how to become a rich ,i speak about how to upgrade the socity thinking and face the comming future by real knowldge , that why i want a member . Read: How to become a Freemason.